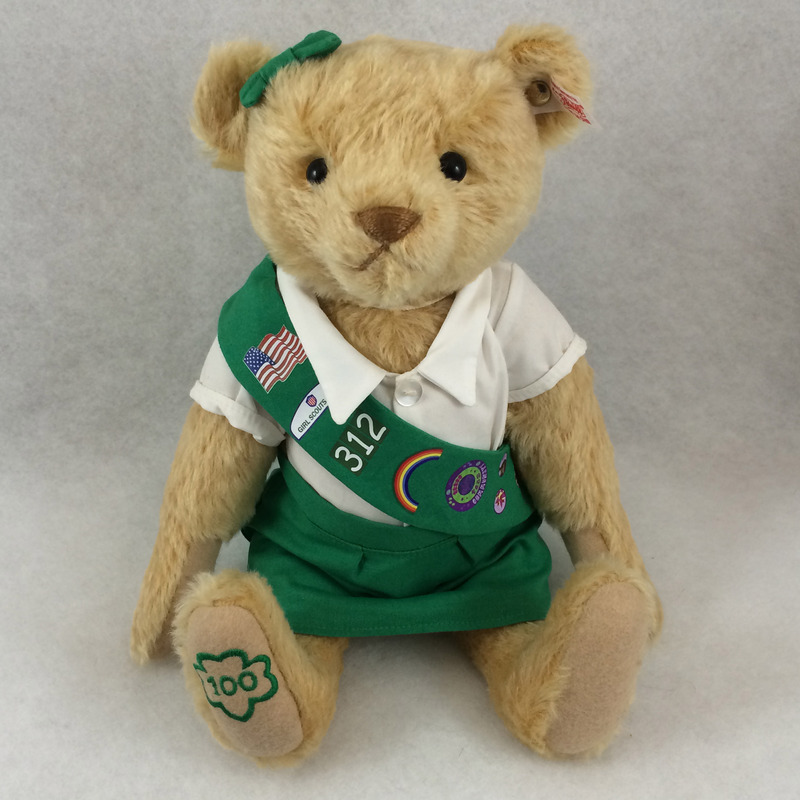 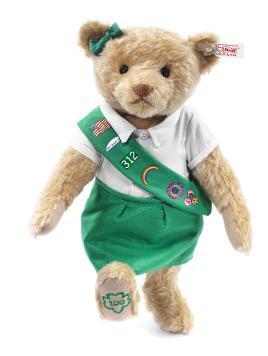 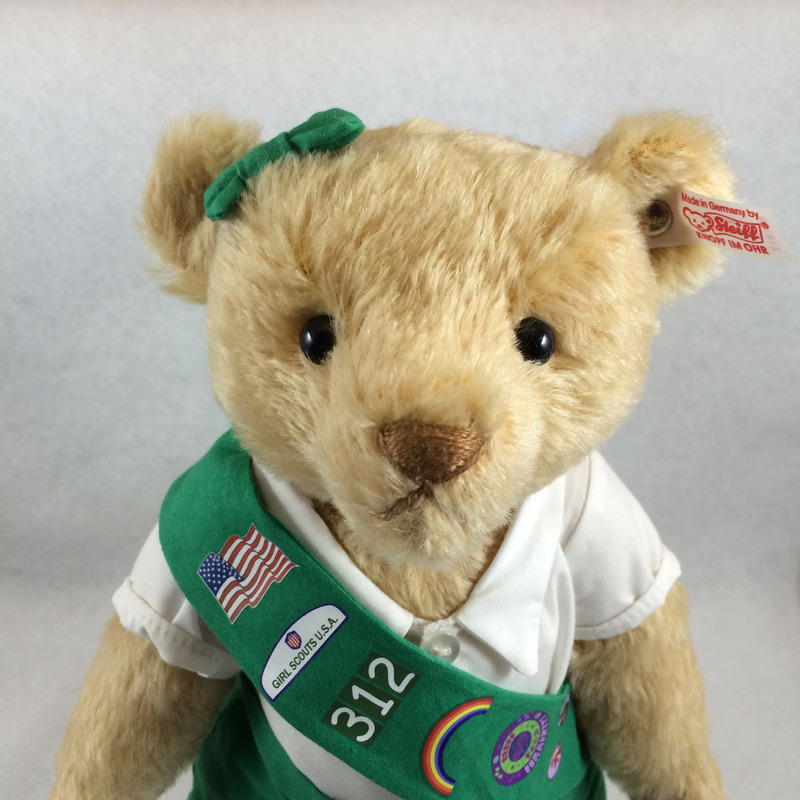 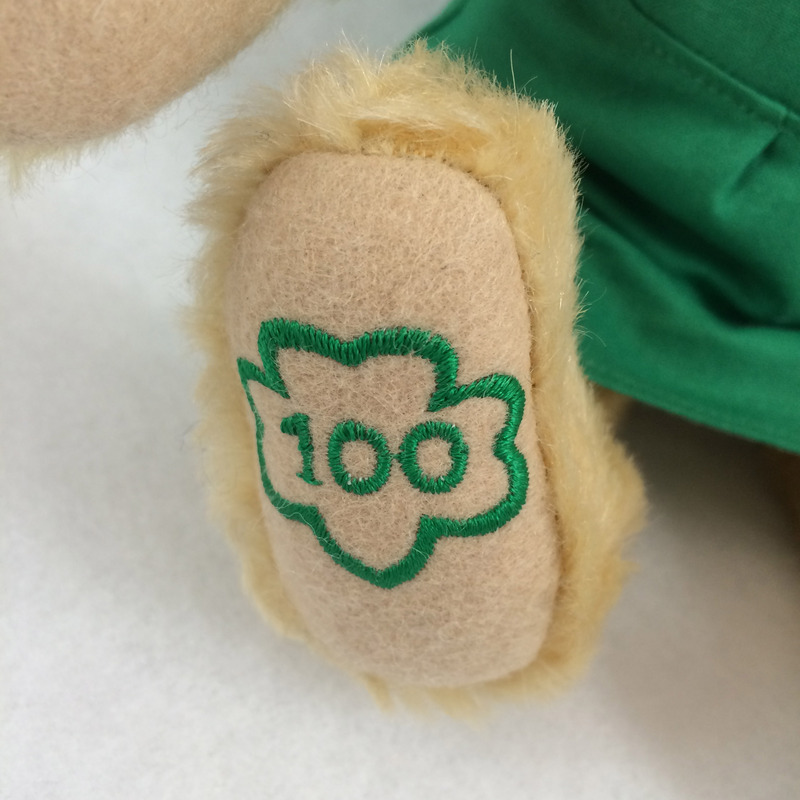 Celebrating the 100th anniversary of Girl Scouts in 2013, this bear was produced in limited edition. 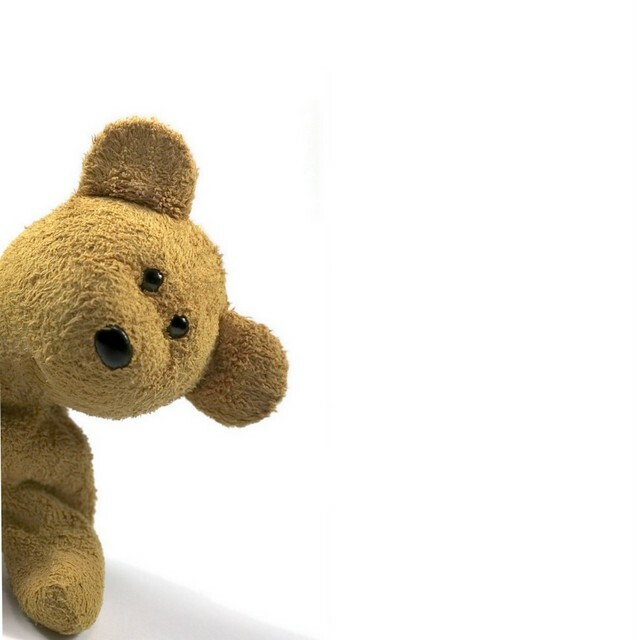 This is our last remaining piece. 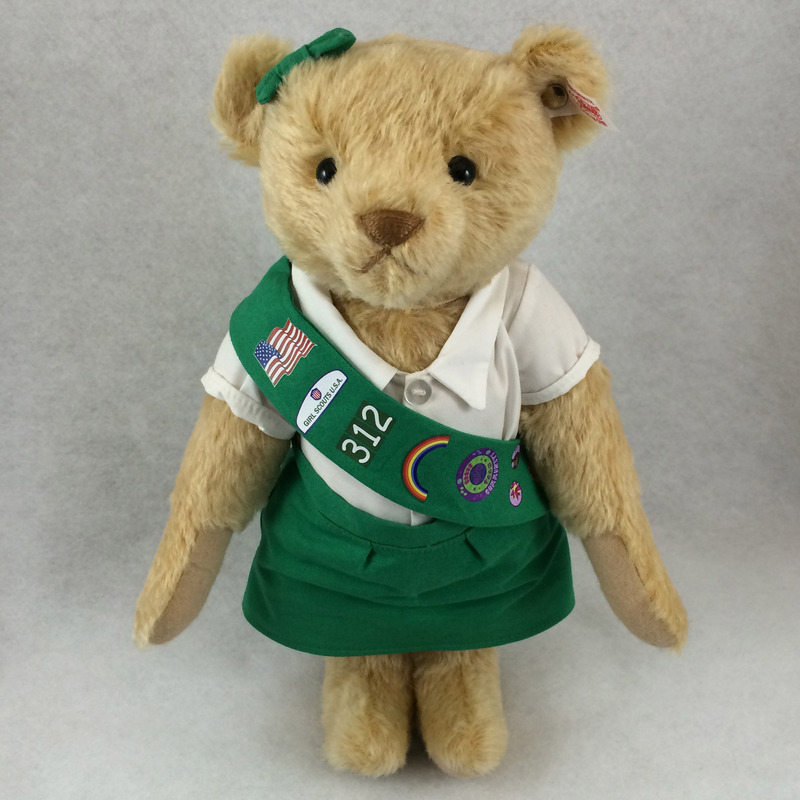 13 inches in size, made from finest mohair, dressed in cotton and accessorized with sash.